High quality viscoelastic polymer gel. 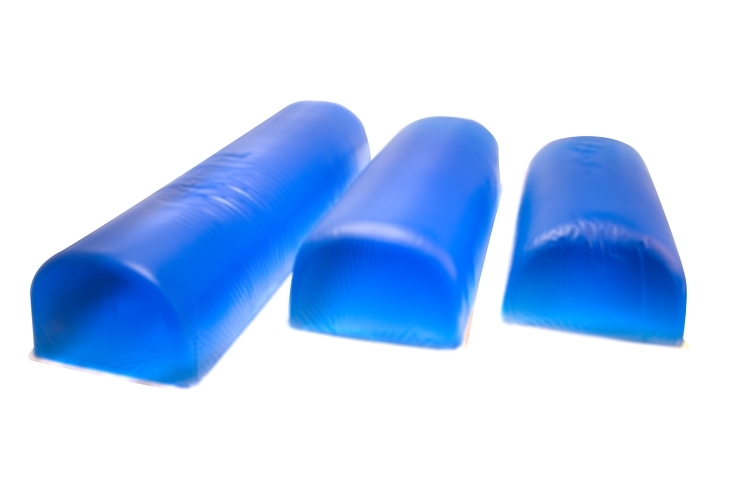 Provides anti-sheer protection and ultimate comfort in patient positioning. Flat Bottom Chest Roll, 4" x 16" x 4"